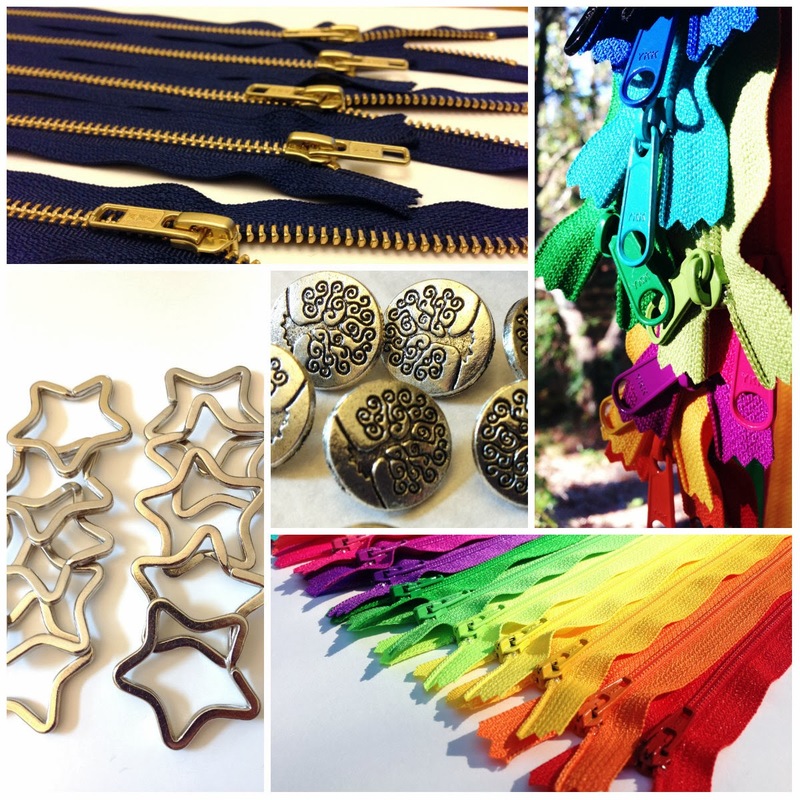 Zippers: Wholesale YKK zippers - We ship Worldwide!!! Wholesale YKK zippers - We ship Worldwide!!! for your zipper needs - wholesale lots start at 5 zippers, and custom orders welcome. 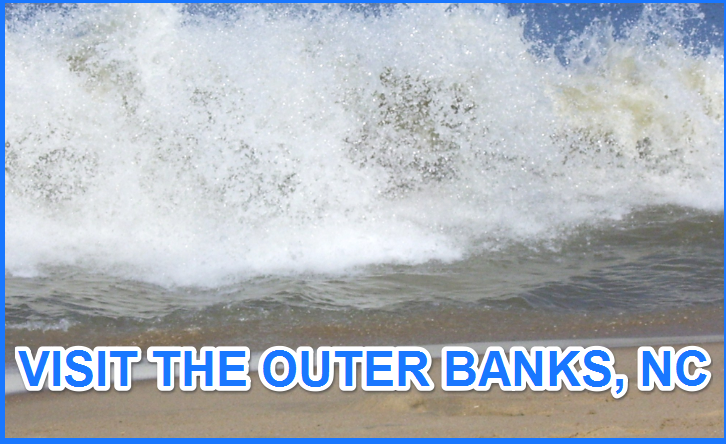 Paypal and Money orders are acceptable forms of payment. Check out KandCSupplies' feedback - we have several thousands of satisfied customers!